Back in 2017 Honda warmed hearts and souls at the Frankfurt Motor Show by revealing some adorable little electric mini-cars to preview its electrified future. While the retro-looking little cars were show favorites, they were clearly just concepts. Honda is revisiting the idea at this year in Geneva and it looks more realistic. 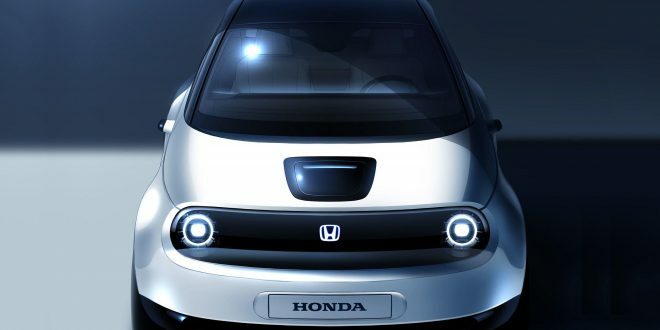 Actually, the latest Urban EV is being called a “prototype” by Honda this time around. This comes as little surprise as Honda has stated publicly it will begin accepting pre-orders for such a car by the end of 2019, which of course isn’t far off. Unlike the 2017 concepts, this prototype appears to have more upright seating and a generally more-realistic appearance. There’s no LED screen for a grille and other outlandish traits found on the original concepts. Honda is currently pledging to convert two-thirds of its European lineup to electrified propulsion by 2025. The production version of this car is expected to be one of the first all-new models to spawn from the plan.